You want to wow everyone with lips that are full and sensual but do not have time to constantly go to the doctor to get injectable lip fillers? At Saman ENT & Facial Plastic Surgery in Plano, TX, we offer lip augmentation to patients who want to improve the shape and fullness of their lips. Lip augmentation can reshape, plump, and enlarge the lips as a viable option for people who feel their lips are too small, thin, wrinkly, or asymmetrical. 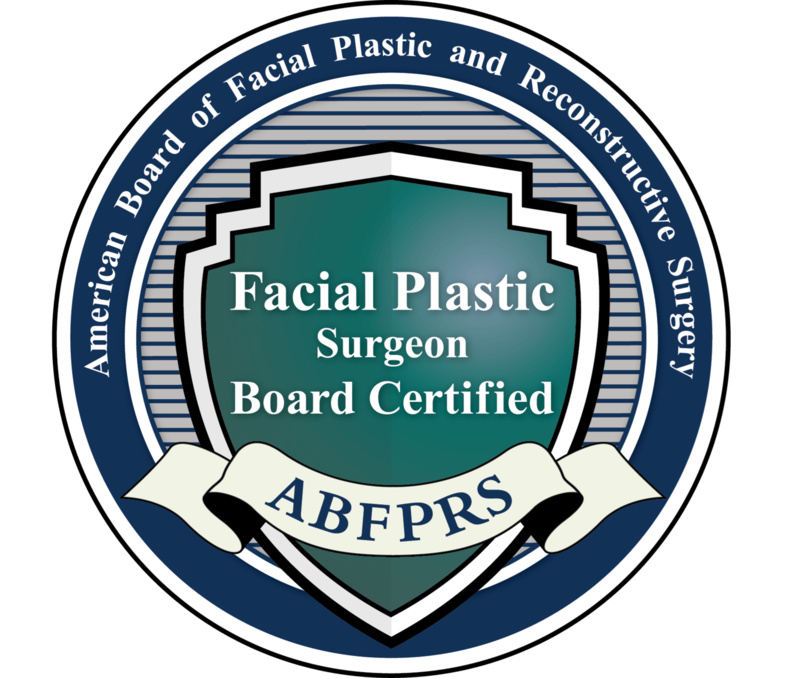 Our board-certified otolaryngologist & head and neck surgeon, Dr. Masoud Saman, offers a variety of lip augmentation options to meet the diverse needs of our clientele. You can rest assured to be in great hands with Dr. Saman, who has unparalleled attention to detail and many years of experience in aesthetic facial procedures. Plus, Dr. Saman currently serves as the Medical Director of Head and Neck Oncological and Reconstructive Surgery at the Medical Center of Plano. A gorgeous smile can not only improve your appearance, but it can boost your confidence. If you would like more information or would like to schedule an appointment to see if you are a candidate for lip augmentation (or maybe even a test run with injectable fillers), please call. Lip implants are the most traditional method for lip augmentation. If you’re looking for a longer-term solution to thin or asymmetrical lips, lip implants are the optimal solution for enduring results. While many people frown upon lip augmentation, Dr. Saman and his team can achieve natural-looking results that no one would ever suspect are the outcome of cosmetic surgery. Tiny incisions (with minimal scarring) are made and specially shaped implants are placed underneath your existing lip tissue. Once healed, the result is a plumped, smooth lip suited to your facial structure. The lip lift is a surgical procedure, which decreases the amount of skin between the upper lip and the bottom of the nose. By pulling the skin up in that area, Dr. Saman can achieve a fuller and more contoured upper lip. This gives a sexier, more aesthetically pleasing appearance to the mouth. Lip injections have experienced a recent surge in popularity, and for good reason. Lip injections offer a lip augmentation alternative for patients not ready to have augmentation surgery but still want the look of plump, shapely lips. The seasoned team in our MedSpa can achieve this look using a minimal amount of product for a youthful, healthy lip appearance. Want something more dramatic? Our team will discuss the options for using more filler as a way to look sexier, younger, and modern. Learn more about our lip injection experience in our MedSpa section of this website. You can expect that your scars will be very minimal with a lip augmentation surgery because the incision is placed on the outside of the mouth in the natural crease of the lips. Once healed, the incision is barely noticeable at all. If you decide that you do not like the lip implants, you can have them removed. It’s important to make sure all swelling has subsided before making the decision to have them taken out. We recommend starting with an injectable filler before jumping straight to surgery. Why? Injections of a dermal filler are temporary and will slowly absorb into the body and thus the lips will naturally become smaller when an injection is involved. If you’re considering lip augmentation in the Dallas, TX, area, look no further than Saman ENT & Facial Plastic Surgery. Dr. Saman is committed to bringing his patients the best in both technology and compassionate care. Call one of our friendly patient coordinators learn more about our practice, including our financing and insurance policies. Contact us today to schedule your lip augmentation consultation. Many patients ask if they should just have a temporary lip filler or go all in for the lip augmentation procedure. The good news to the answer to this question is that you have so many choices. Dr. Saman will sit down with you during your consultation, talk to you about your lifestyle and aesthetic goals, how comfortable you are with having a surgery, and what your expectations are for this augmentation. He will be more than happy to discuss options with you before jumping straight to surgery if you are not ready. We want you to be happy with your results at Saman ENT & Facial Plastic Surgery. Dr. Saman will do everything possible to make your lips look as natural as you want them to look. Implants come in a variety of shapes and sized with flexible, synthetic materials to feel, move, and look like your natural lips. Without adding to your lip, Dr. Saman can just reshape the area with a lip lift by pulling and suturing the skin up to the space between the nose and top lip for a fuller look. If you are a candidate for a lip lift, the new shape and contour to the upper lip should be just what the doctor ordered! You will refrain from adding in synthetic material and only revise the position of your lip.